Will AirPower, a new iPad mini, and a new iPhone SE be revealed soon? Hope springs eternal. 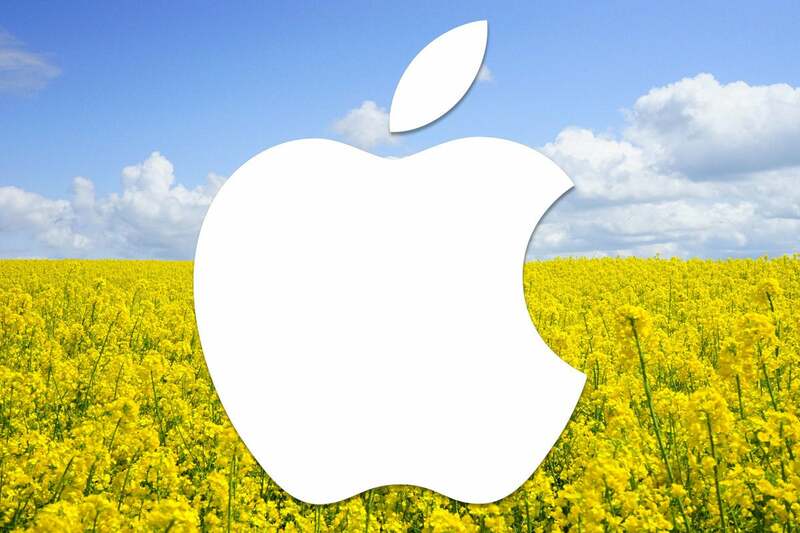 Or, in the case of Apple, our hopes are eternal that spring will bring with it new products from Cupertino. Apple’s main events are in June and September, but there’s a bit of pleasing symmetry when the company makes announcements in March, as it often—but not always—does. In addition to refreshes on some of its less prominent devices, the spring is sometimes a venue for wildcard releases: think last year’s Product(RED) versions of the iPhone 7 and 7 Plus, or the release of its video-editing software Clips. This year, in addition to the omnipresent rumors of new Apple products, consumers are awaiting more news on devices that Apple has already discussed. So, then, here is a rundown of a few products that we could hear about in March, if Apple is so inclined. Pre-announcing products is still not the norm for Apple, but in recent years, it has taken to planting a flag about some forthcoming devices. At its September 2017 event, Apple took the time to mention that it would launch sometime in 2018 its own wireless charging pad, dubbed AirPower. A case for the AirPods that supports wireless charging is likely appearing around the same time. In the meantime, however, Apple is hardly the only game in town. 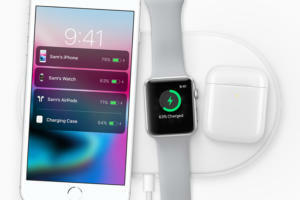 The AirPower’s main advantage—other than its sleek white Apple aesthetics—is its ability to charge three devices at once. But competing devices have hit the market, some of them at much lower price points than most people expect for the AirPower. And while some are likely to be enticed by the promise of wirelessly charging their AirPods, others might be a little reluctant to shell out additional money for a new charging case. These may not be the most exciting of products, and it’s possible we’ve learned most of what there is to know about them aside from the prices, but they are laying the groundwork for a future where wireless charging is not only more widespread, but also starts to become an expected standard. 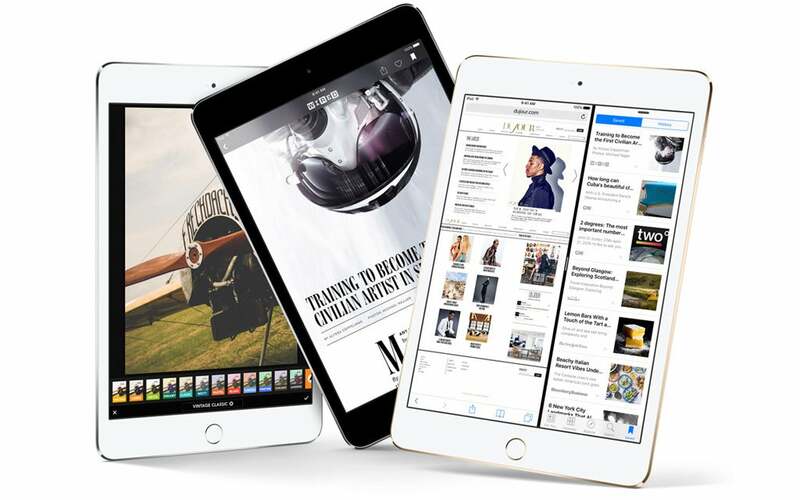 Last year towards the end of March, Apple rolled out a new iPad, positioning it as a lower-cost device for those who didn’t need the power of an iPad Pro. Just a year later, Apple may not need to revise that model. Its A9 chip is still pretty respectable, and with 32GB and 128GB configurations, it avoids cutting too much into the iPad Pro’s market. On the other hand, there’s been a little rumbling about the iPad mini. The current model, the iPad mini 4, came out in September 2015 and uses the same A8 chip that’s embedded in the HomePod and the Apple TV. If Apple’s serious about keeping the iPad mini around, it seems like this might be a good opportunity for the company to bump up its specs. If it doesn’t get any love, well, that might answer that question, as well. Either way, I wouldn’t expect a revamped iPad or iPad mini to steal too many features from the Pro line—no TrueTone or ProMotion displays, or support for the Apple Pencil—nor would I expect it to be the first place in Apple’s tablet line that you see, say, Face ID. Meager updates with maybe a price drop should be enough to hold down the low end of the iPad range. 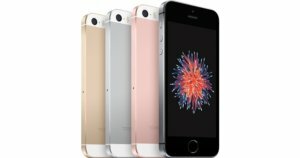 Speaking of the low end of the range, the iPhone’s cheapest model—the iPhone SE—debuted in March 2016. Since then, it’s been an object of intense discussion: is this a device that Apple plans of revamping regularly? Or is it merely a one-off to keep a low cost—and perhaps more importantly compact—model in Apple’s smartphone lineup? Rumors of a new version of the iPhone SE have been around for a while, but they’ve gathered steam this year. The big question is whether the second-generation SE will see anything beyond a revision that updates the processor to, presumably, an A10. One suggestion is that we might actually see a slightly larger 4.2-inch screen, but even that could probably be fit inside a similar size chassis as the current SE. Again, it seems unlikely that Apple would bring any of the high-end features of its newest iPhones—Face ID, wireless charging, Portrait mode—to the SE. But as we can be relatively certain that Apple will bump the high end of its iPhone line this fall, it may want to make sure the low end isn’t lagging too badly behind. Then again, as with the iPad mini, if the company chooses not to refresh the SE now—two years later—well, that might be the writing on the wall.